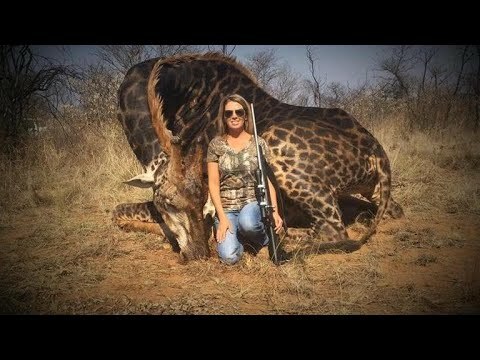 Tess Thompson Talley of Kentucky has sparked public outcry after photos of her proudly posing with a black giraffe she killed in South Africa last year went viral. The big game hunter posted images of the June 2017 hunt onto her social media page. Then last month, the South Africa-based news outlet Africland tweeted out the images with a missive describing Talley as a "White American savage" for shooting down the "very rare" animal. Two white reticulated giraffes, a mother and her calf, were captured on camera at the Ishaqbini Hirola Conservacy in Kenya. Their creamy coloring is due to a genetic condition called leucism, in which there is partial loss of pigmentation in an animal's skin, hair, feathers, scales or cuticle, but not the eyes. In response to recent scientific consensus on giraffes' vulnerability to extinction, five wildlife protection groups today petitioned the U.S. 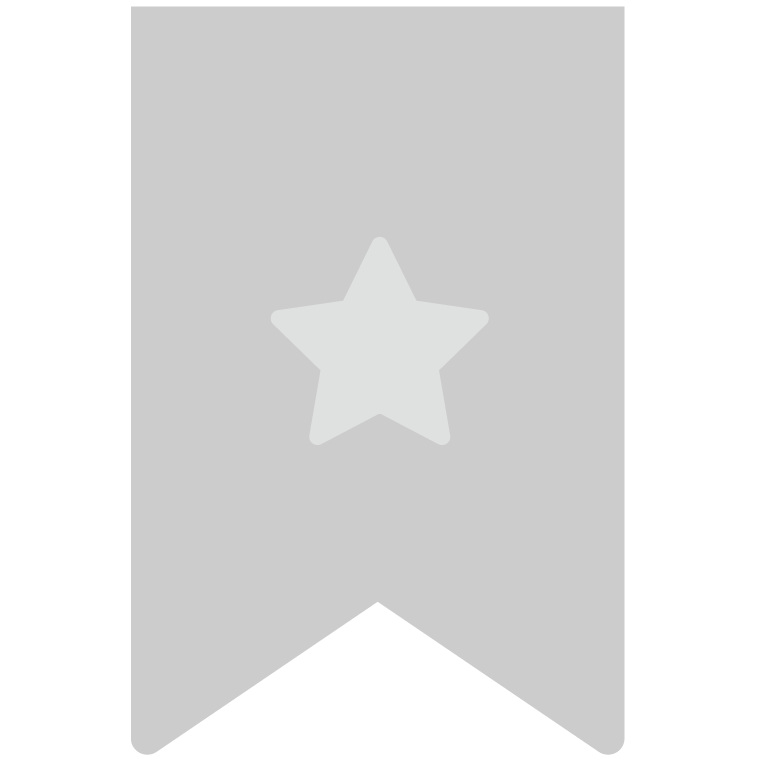 Fish and Wildlife Service to protect Earth's tallest land animal under the U.S. Endangered Species Act.